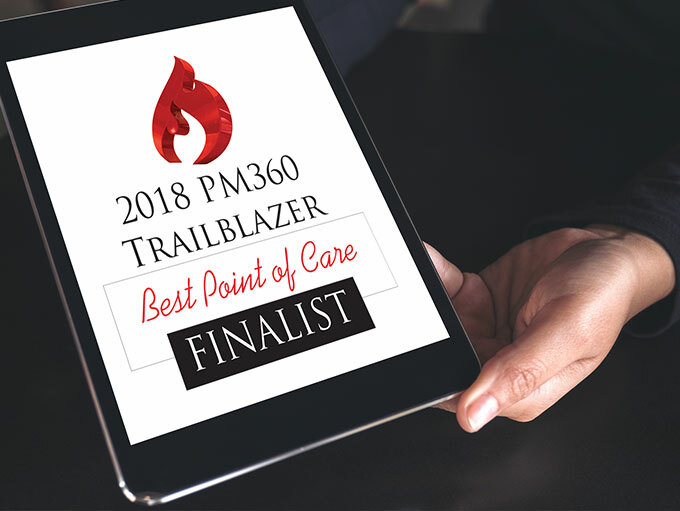 We’re honored to have been named a finalist in the 2018 PM 360 Trailblazer Awards in the “Best Point of Care” category. Our Market Access Pull-Through Program was one of a small group of finalists selected in its category. The judges looked at nominated programs' content, format, success in reaching targeted audiences, overall quality, and results. This point of care initiative—developed for Sunovion and delivered through our Tomorrow Networks division—resulted in a data-driven, location-based formulary pull-through mobile ad campaign aimed at both consumers and HCPs. The campaign has made measurable impact on prescription lift for our client’s brands in a relatively short period of time. This year’s awards will be announced at a gala on September 13th at Gotham Hall (www.gothamhallevents.com/) in New York City. The winners will be featured in the October issue of PM360 magazine.